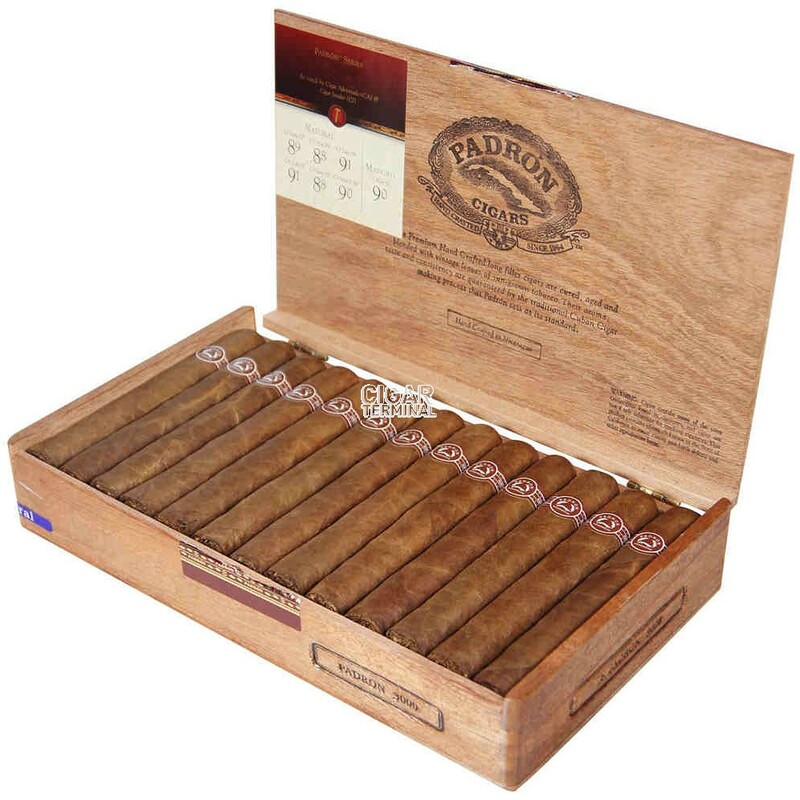 Padron 5000 EMS cigars are among the finest, handmade, complex cigars with the flavor of Cuban heritage out of which the Padron recipe was born. Padron 5000 EMS cigars are among the finest, handmade, complex cigars with the flavor of Cuban heritage out of which the Padron recipe was born. 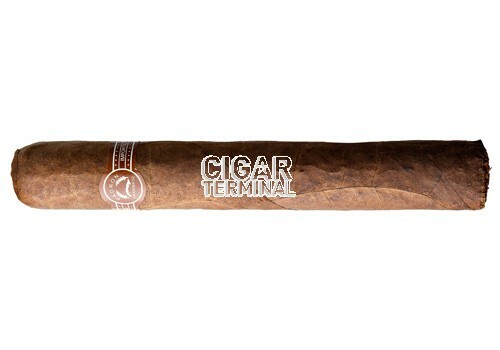 The Padron family pays personal attention to detail throughout all steps of our tobacco growing and cigar manufacturing.